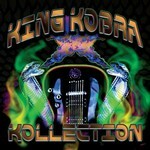 Late 2010 "KING KOBRA III" is reissued together with KING KOBRA's "2001 album "Hollywood Trash" as a 2CD release entitled "Kollection". Co-Produced by David Michael-Philips and Alex Woltman. Sound City, Van Nuys, CA; Record Plant, Hollywood, CA. 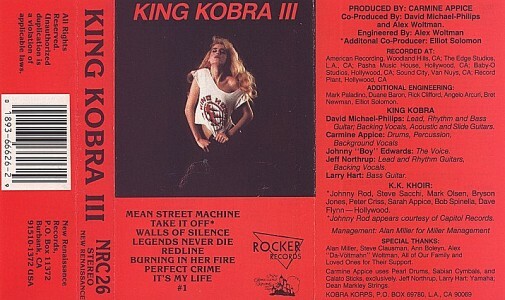 With special guest Peter Criss background vocals on "Take It Off"
"It's My Life" and "Legends Never Die" also appeared on Wendy O' Williams "W.O.W." solo album. 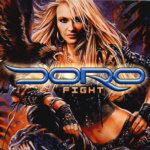 rumor : At first Gene Simmons should produce this album, but later on Carmine Appice decided to do it himself.